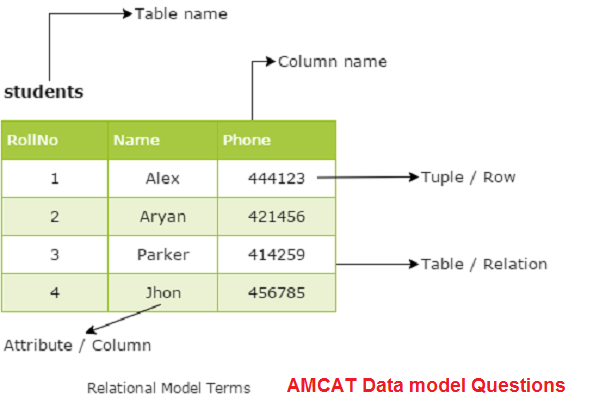 AMCAT Data model Questions with Answers 2019 – All the folks worried about data model questions can download the material from below download links. But before that lets have a look at the exam. 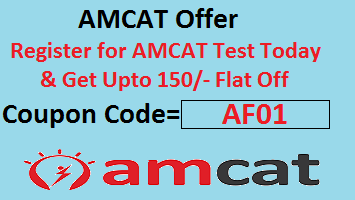 Why to write AMCAT? Aspiring Minds Common Ability Test is an employment test that is a gateway to enter the IT industry. The evaluation process is based on various parameters like awareness in quantitative and qualitative aptitude. Two of the modules are mandatory to attend, namely Logical reasoning and aptitude and English language. The candidates can choose the third one, depending on the type of job and the profile they would like to go for. For example, the one who takes up Computer Science module is most likely to get into software industry, and the one who writes management module will be hired for HR profiles. Hence, all the IT job aspirants must attempt Computer Science module so as to increase your profile visibility. Below we will discuss about AMCAT Data model Questions. As has been noted, from Data model topic, usually 2-3 questions come out of the total 26 questions. This is again fully concept based. Therefore, the difficult level is easier. In general, if you are clear with the information on the subject, you can answer it in 45 seconds to 1 minute. The total time allotted for completing Computer Science module is 25 minutes. Furthermore, we will go through the the topic data model. 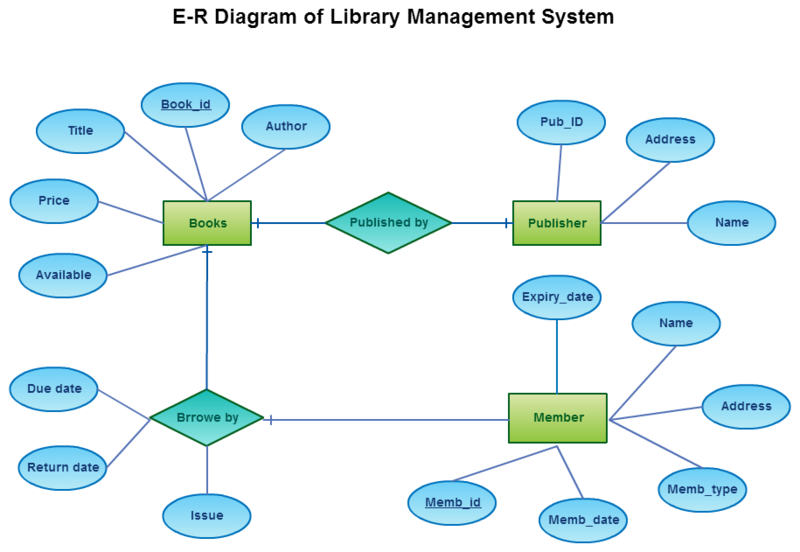 Relational model is more in use to study and work on DBMS. In this model, data is stored in a table format. This model is also called as n-ary model. Nevertheless, here each row is named as tuple and each column name defines the attribute. So data is categorized based on which attributes the data possessess and correspondingly they are related. Question 1: What is a view? A. A view is a special stored procedure, which is executed when certain event occurs. B. A view is a virtual table which results of executing a pre-compiled query. A view is not part of the physical database schema, while the regular tables are. C. A view is a database diagram. Question 2: Which is the subset of SQL commands used to manipulate Oracle Database structures, including tables? Question 3: Which company has developed the hierarchical model? Question 4: In the Relational Model, the number of columns in a table is termed as _______. Question 7: Which of the following is example of Object based logical model ? For any queries or comments on AMCAT Data model Questions, please write to us.